Registration for the 2015 Restaurant, Hotel-Motel Show and Beverage Alcohol for Restaurants (BAR, formerly the International Wine, Spirits&Beer Event) is now open. 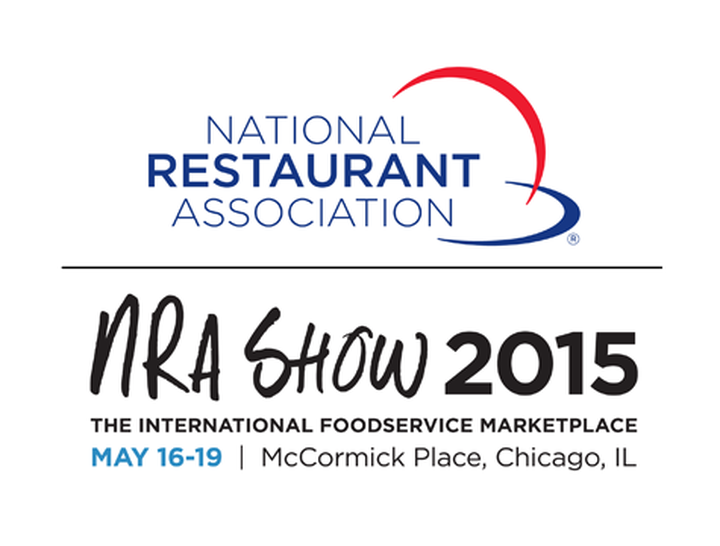 The NRA Show 2015 will be held at Chicago’s McCormick Place, May 16-19, 2015. The event is the restaurant and hospitality industry’s premier trade show an opportunity to gain inspiration from renowned experts, innovative suppliers, celebrated chefs and tens of thousands of industry professionals.